 The Doctors and staff at Vicksburg Animal Hospital welcome you to our website. Please continue to browse our website to get to know us! 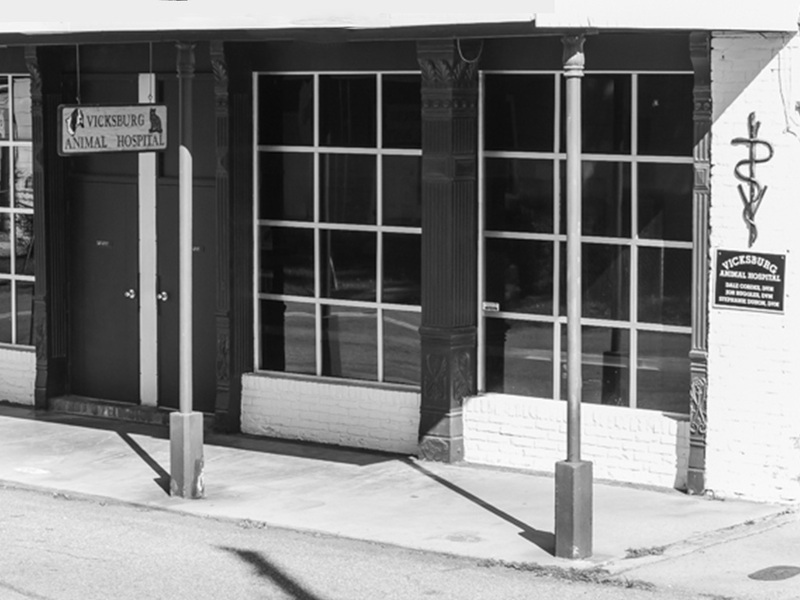 Located in Vicksburg, Mississippi, we proudly serve Vicksburg, Tallulah, Rolling Fork, Utica, Bovina, Warren County and surrounding areas. 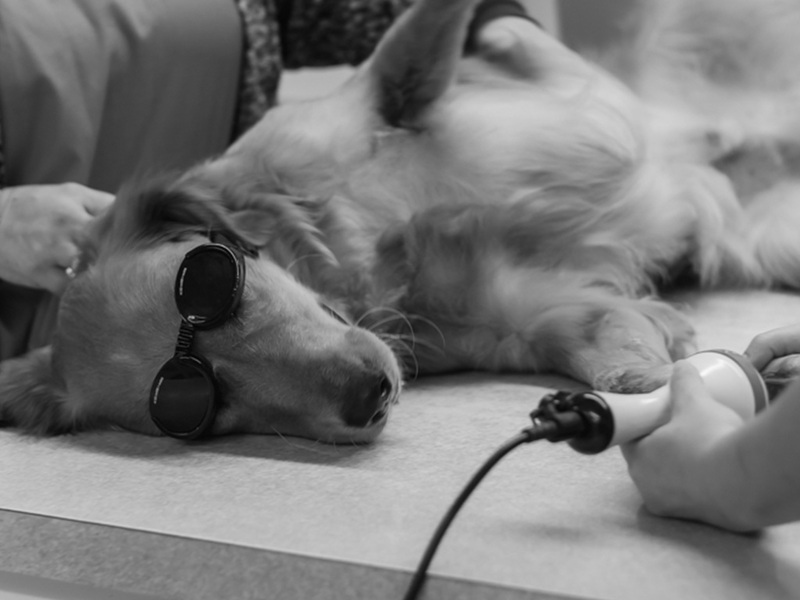 Preserving the physical and emotional well being of your pet is our priority. If you would like to schedule an appointment, please contact us today! 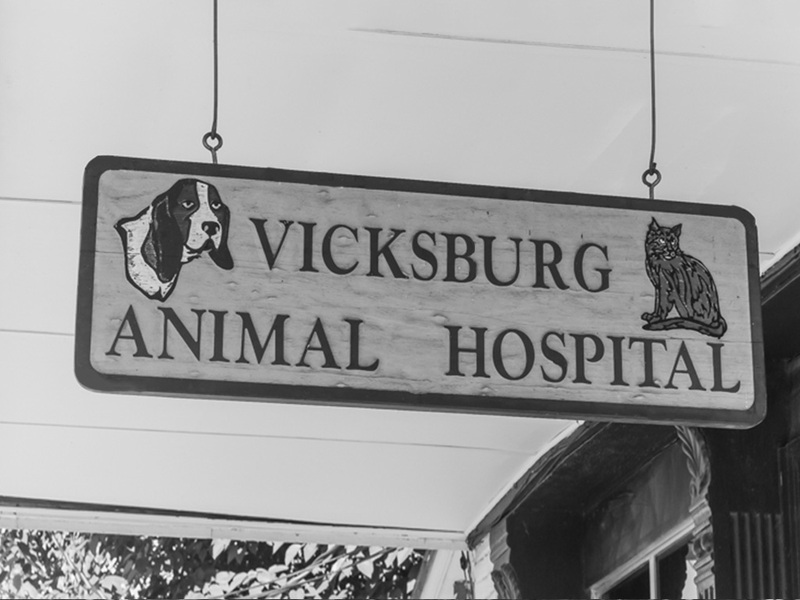 We are honored that you have chosen Vicksburg Animal Hospital and have entrusted the care of your pets to the hands of our caring doctors and veterinary staff. Our primary goal is to bring your sick animal back to good health or keep your well animals healthy with up-to-date preventive care and good medical care.